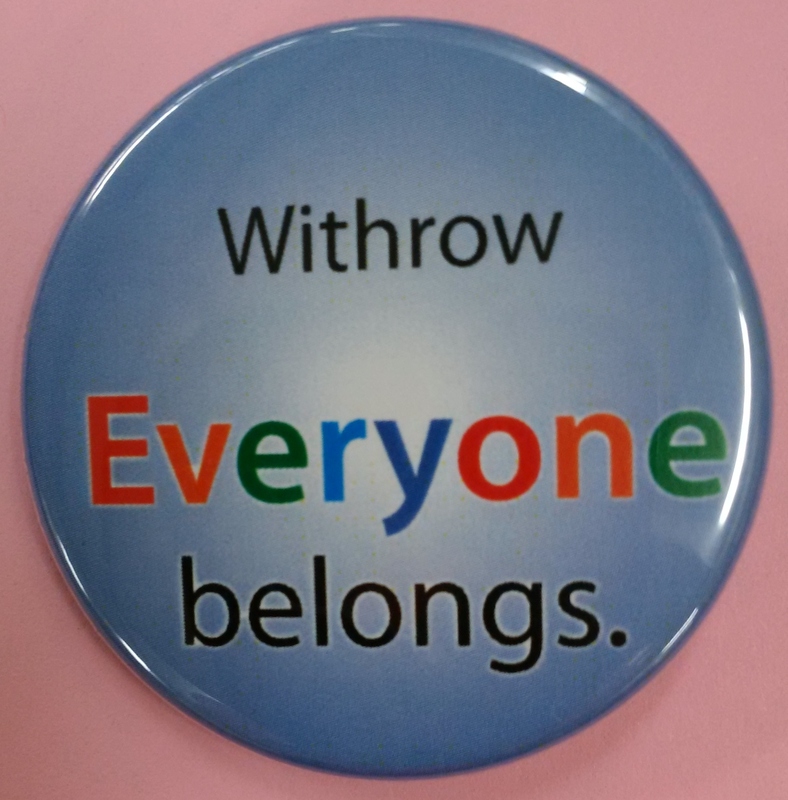 Welcome to the Withrow Avenue Public School website! We use this site to help us communicate with the many members of our Withrow community. Please click on the items on the left to get more information about each topic. Withrow Ave. Jr. P.S. & Quest Alternative Sr. P.S.